The purpose of this section is to cover all the basic information that new electronic cigarette users need when starting out before we move into the actual product and brand reviews. It is my goal with this site to provide a general guide to help smokers find the best electronic cigarettes available in 2018 to help them quit smoking. Electronic cigarettes or e-cigs are still a relatively new invention. As with many new technologies, improvements are continually being made and what was true yesterday, may or may not be as true today. Finding the best electronic cigarette to suit your needs can be a challenge in the beginning as there are so many choices. If you are new to the world of e-cigs, or vaping this section will help you not only learn more about the different types and styles of e-cigarettes, but also direct you to some of the top brands available today. When I was researching electronic cigarettes, before I bought my first one, I was disappointed by some of the information out there, a lot of it is really old and just not applicable anymore. Things have evolved quickly with e-cig technology in the last few years and a lot of the review sites out there are pretty outdated. Also, I have found that many of them focus strictly on the brand reviews which I did want, but there wasn’t enough general information which is what I really needed most in the beginning. 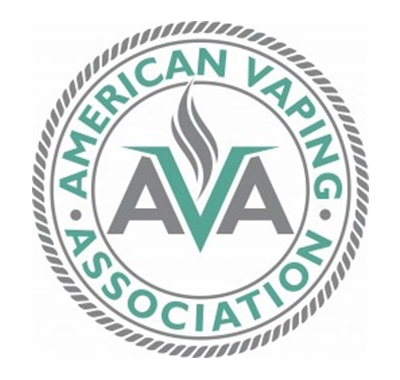 This section is dedicated strictly to discussing all the e-cig info you will need to get started on your vaping journey, and I sincerely hope that you’ll stick with it long enough to actually get off the smokes. Nothing feels better than taking a nice deep breath without having to cough first! The different types and styles of hardware to determine which one suits you best. How to select the correct nicotine level. Do electronic cigarettes actually help smokers quit smoking? Which E-Cig is Best for You? 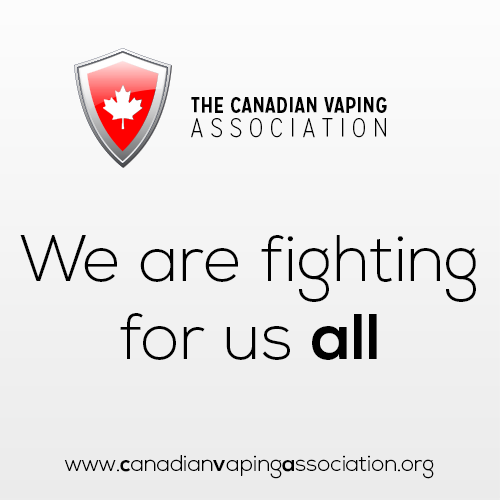 The tobacco industry as well as big pharma have been fighting hard lately to suppress e-cigs and have started many negative propaganda campaigns against electronic cigarettes. Although it frustrates and angers me, especially when I see or hear some people actually buying into it, I then sit back and realize… Can you blame them? I think they see the future. It has now been studied, proven and peer-reviewed. Vaping helps smokers quit better than any other method currently available. If you smoke and would like to quit, you’re in the right place. If you smoke and you would like to cut down, you’re still in the right place. You can actually have all the pleasure of smoking without ever smoking at all. As the folks over at JoeStick would say: “You don’t have to quit smoking, just smoke safely“. If you are a smoker and you haven’t yet, please, do yourself a favor and at least try an electronic cigarette, you never know, you just might like it. Take a moment, browse my site, and check out this video from euronews, It contains some great e-cigarette info and even features the reaction of a 40 year smoker when using his first e-cigarette! Worth the watch. 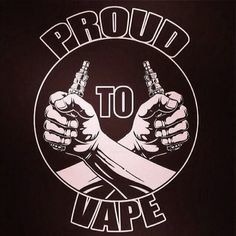 Please, feel free to ask me any general e-cig information I may have missed or even suggest a topic for a future article that you would like to know more about. 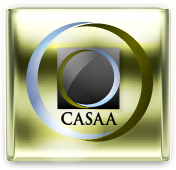 Additional general as well as country specific regulatory information can be found on Wikipedia or click here.